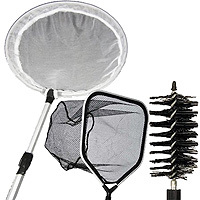 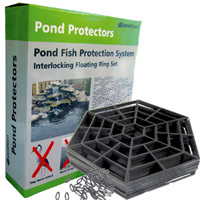 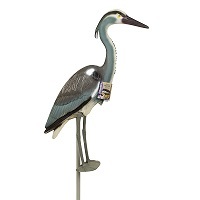 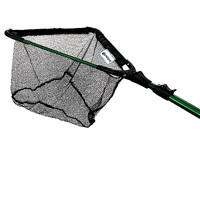 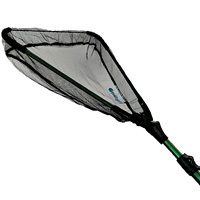 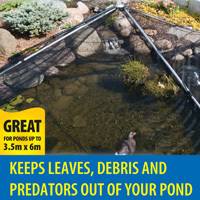 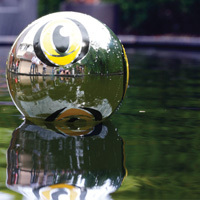 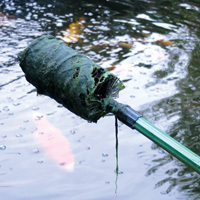 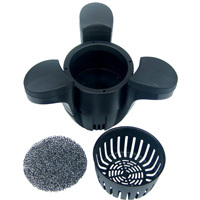 Pond accessories - Buy pond equipment from Pondkeeper: fishing out the best deals on the net. 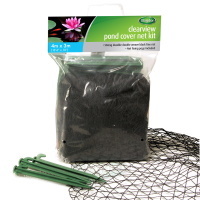 Pond supplies that we simply couldn't fit on our main menu. 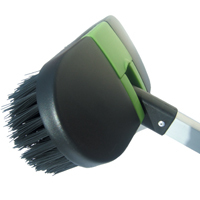 Please let us know if you can not find what you want and we will add it to our range.